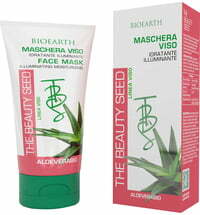 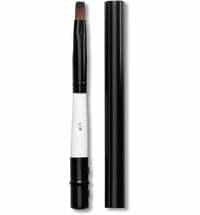 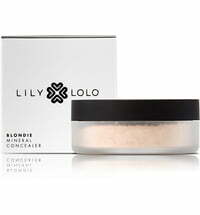 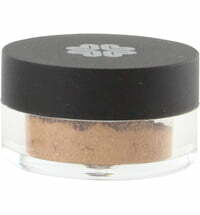 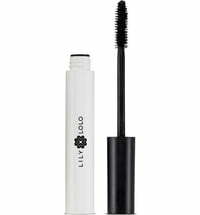 Perfect for use with mineral makeup. 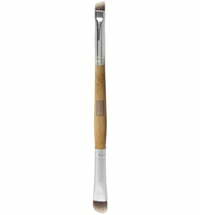 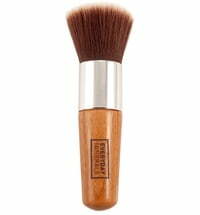 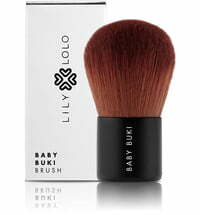 Kabuki brush made from the highest grade synthetic hair that's ultra soft. 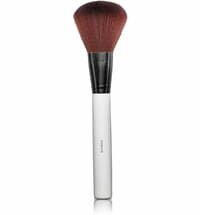 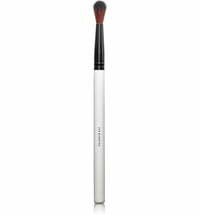 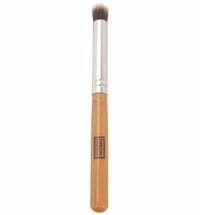 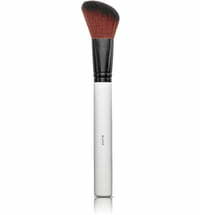 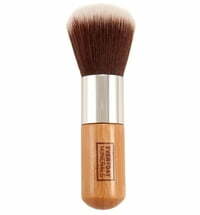 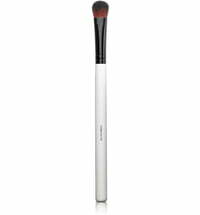 Perfect for use with mineral makeup, the soft bristles won't shed like natural hair and ensure the smoothest application of your mineral foundation. 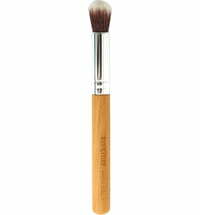 Overall height 7cm, the bristles being 4cm.